Location! Location! Looking for a home in the heart of Cary? 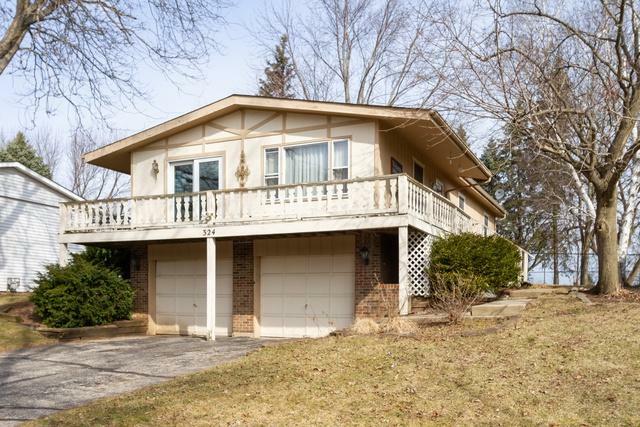 This home is close to the Schools, Library, Parks, Metra, Dining and Shopping. 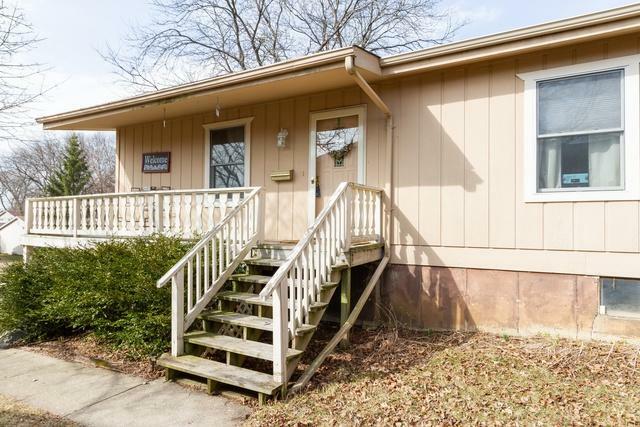 Home features Hardwood Floors, Six Panel Oak Doors throughout, Skylight, tons of Storage Space, Fenced Yard, Wrap around Deck and much more. 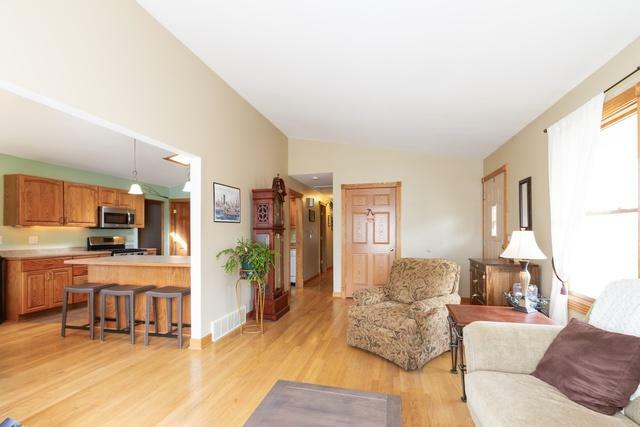 Spacious Kitchen with a breakfast bar, skylight, plenty of cabinets and counter space. 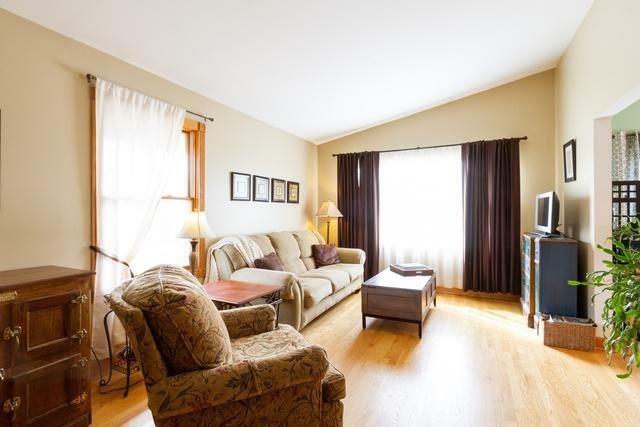 Living room and dining room have Hardwood floors and tons of natural lighting. Master Bedroom has a large closet and 1/2 bath. Basement features a Family room with a Wood Burning Fireplace, Laundry/Utility Room and a extra Storage room or use as an Office. Access to the garage through the basement door. Clean and move in ready. New Trane Furnace and Central Air in the last couple of years! Home Warranty Included. Home is being sold "As Is"